Trenches often need to be dug n order to repair or install roads, bridges, and buildings. 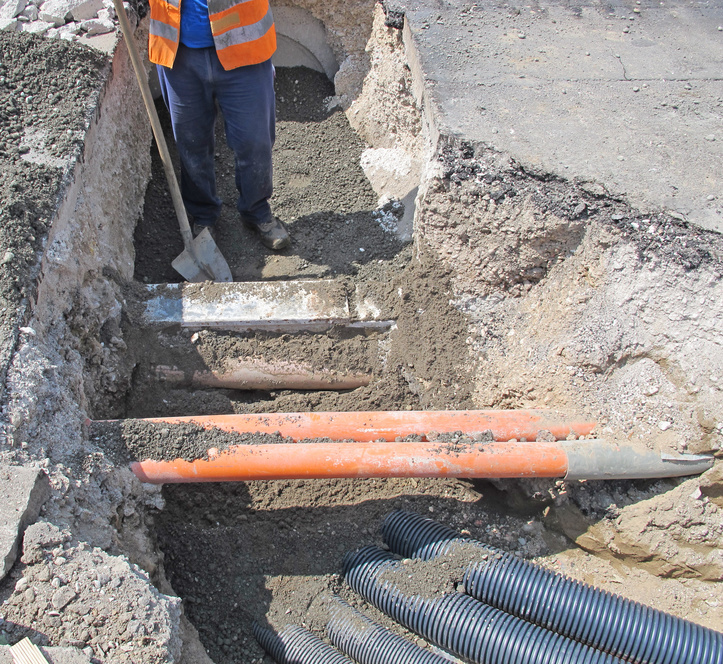 They also need to be dug when repairing or installing sewer systems, gas lines, and electric lines. As a result, different types of shoring is needed along with a variety of protective systems and other safety measures. The Occupational Safety and Health Administration (OSHA) outlines laws and safety regulations intended to protect construction workers and other individuals that may be in the vicinity.